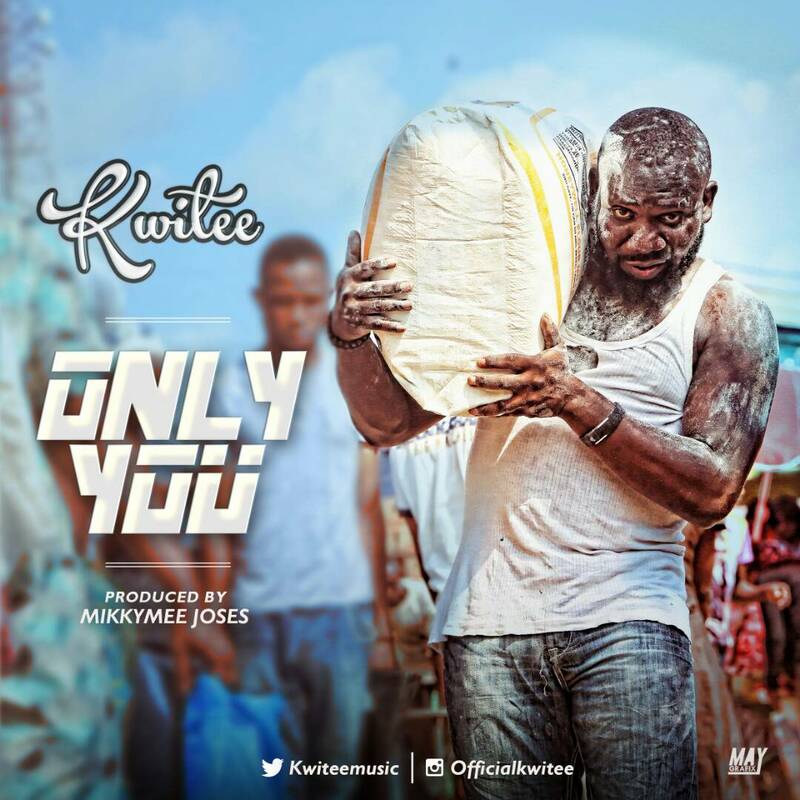 Just ike his previous material, this new one comes with a video and its titled ONLY YOU produced by MIKKYMEE JOSES. Just when we thought the storm is now calm on Tonto Dikeh and her ex husband’s drama, another drama unfolds!. The actress while reacting to a new interview he granted has leveled new allegations against him. 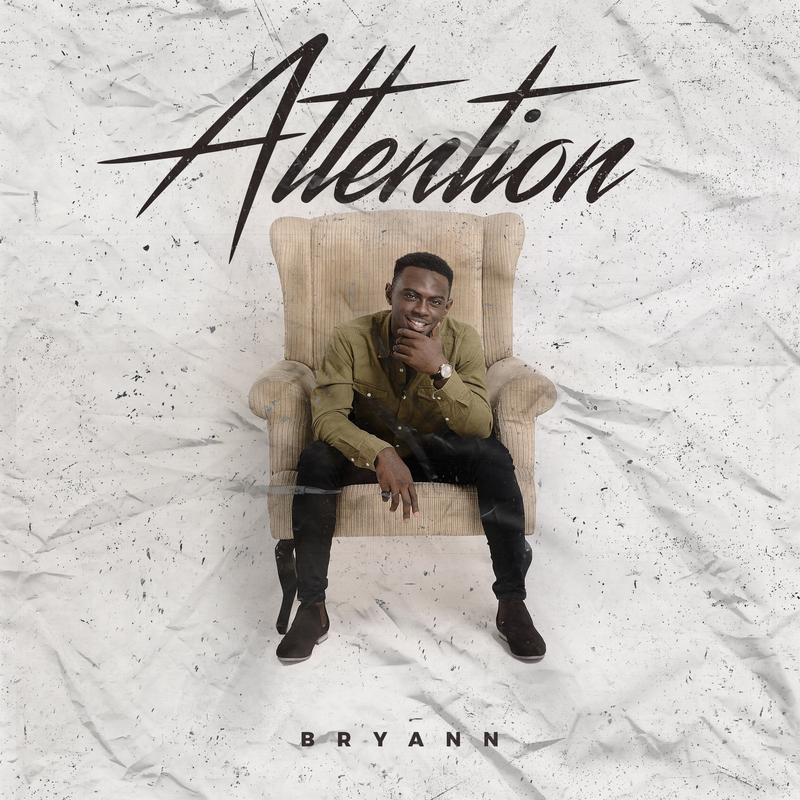 Young singer, Bryan Ebuka Chiji popularly known as Bryann has released a highly infectious new song titled Attention. The new single was also accompanied by sterling visuals directed by Unlimited LA. The groovy self-produced love inspired tune further confirms Bryann vocal dexterity and lyrical prowess. The melodious tune will no doubt be one of the most played love tunes in the last quarter of the year. Bryann’s style of music is a fusion of sub- genres of African Sounds; highlife and R&B. His awareness to the different cultures and understanding of music in general increased as an adolescent being exposed to music from musicians such as Fela, Bob Marley, Brenda Fassie, Tuface idibia, Mo’hits and Wizkid. Bryann is signed onto C4 Records. And the wave isn’t stopping, innit??! Baba Hafusa is frying anything “fryable”! 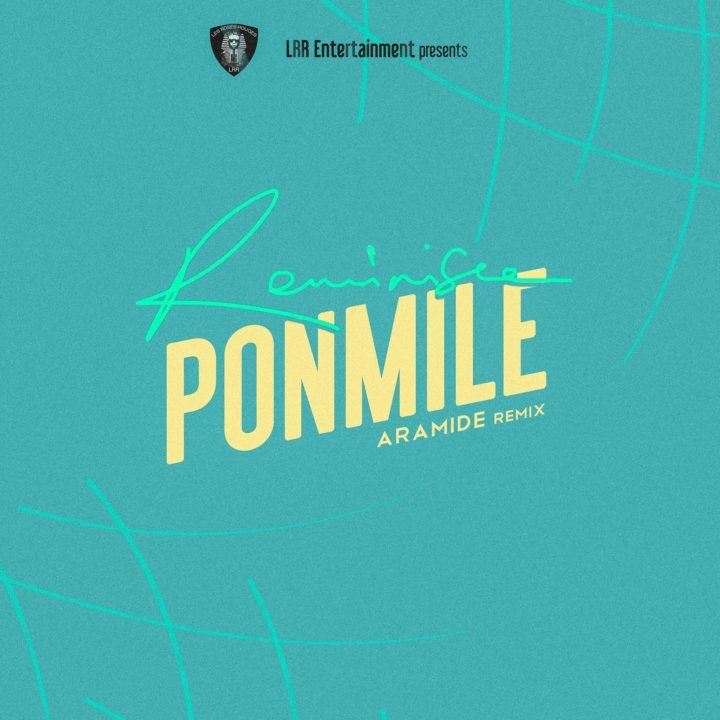 So, Baba Hafusa also got Afro Soul Diva and one of Nigeria’s best “performing” artiste – Aramide to fulfill all righteousness by blessing the “Ponmile” wave with her own version, delivering in the usual fantastic Aramide style. 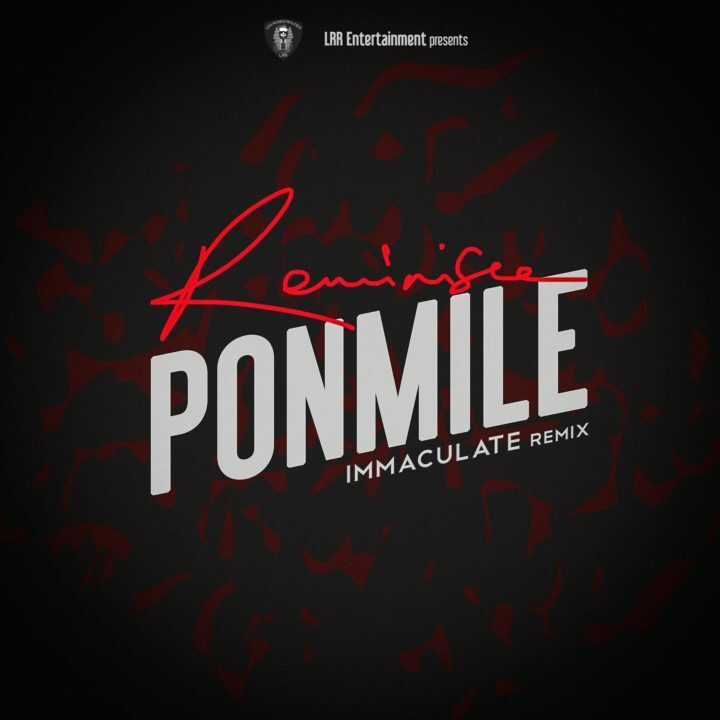 And we are not done just yet with the remixes to Reminisce’s “Ponmile” as super singer – Immaculate Dache jumps on the train to create magic by singing most parts in her native language and the result is something extraordinary. Guys, the PONMILE wave is well and fully on now! Gaddemmit!!!!! Baba Hafusa is on a roll, guys!! Be warned! 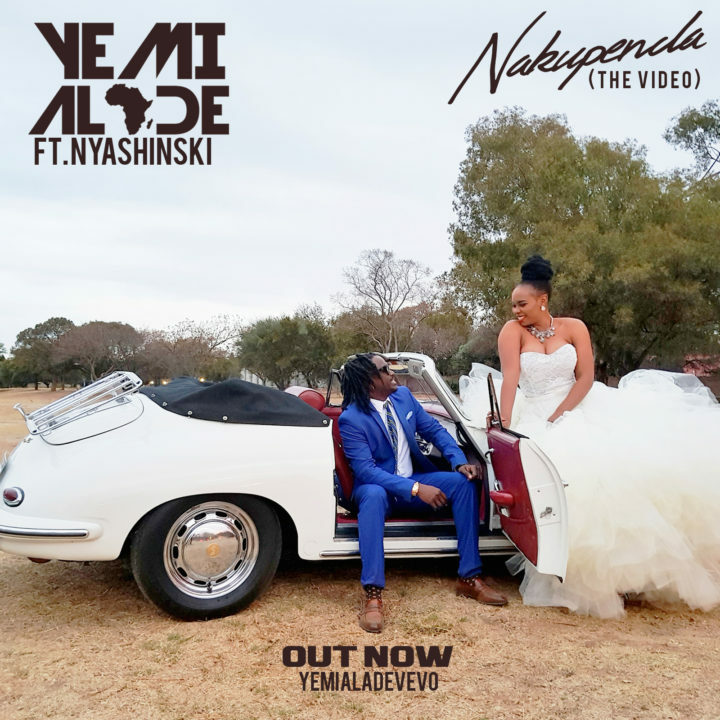 Ahead of the arrival of Yemi Alade‘s third studio album “Black Magic”, the vocal powerhouse enchants with the visual for her soaring romantic ballad “Nakupenda” which features 2017 MTV EMA nominee Nyashinski. 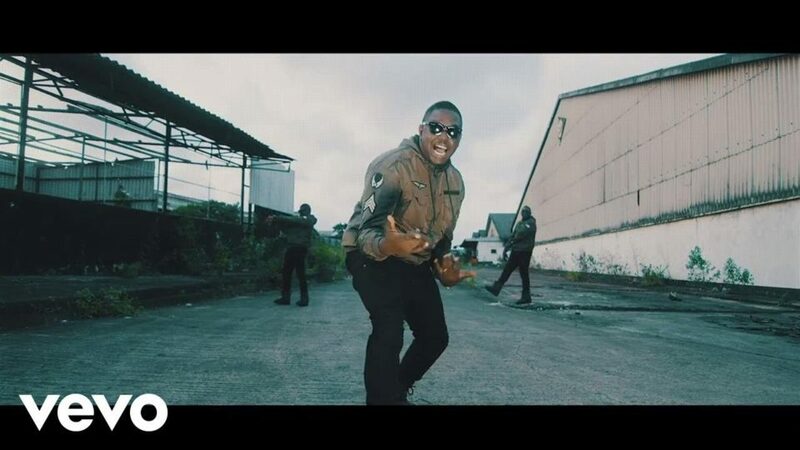 Oga boss a.k.a iLLbliss serves up the visuals to his previously released single – “Fireworks” which is also housed on his “iLLy Bomaye” album. 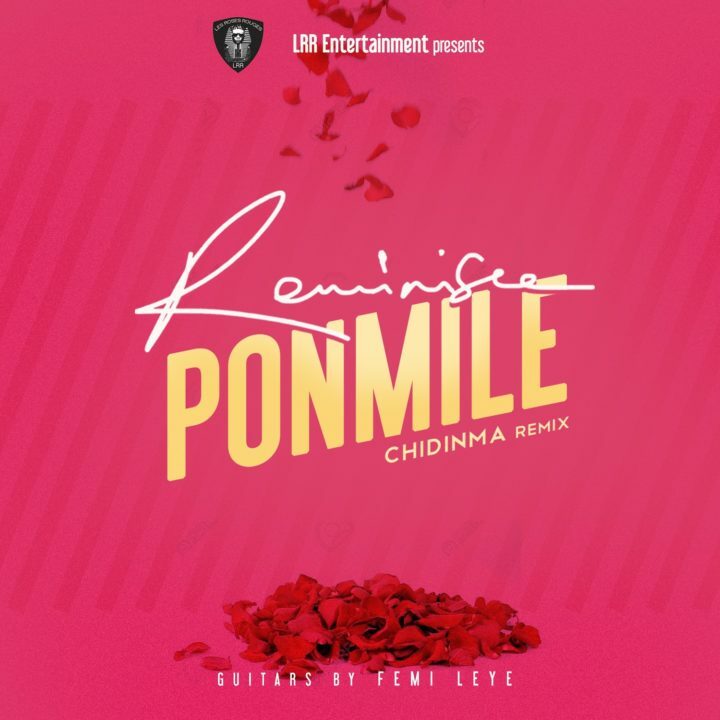 Veteran Nollywood actress and mother, Omotola Jalade-Ekeinde has recounted her struggles while growing up as a young girl who lost her dad at 12 and had to start helping her family at 15.
none of them married her. Daniel Iworiso-Markson, the Bayels state Commissioner for Information confirms that Seven out of the 13 patients infected by Monkey pox and admitted at the Niger Delta University Teaching Hospital in the state have fully recovered. In a statement released Wednesday in Yenagoa, he said the recovered patients have been discharged from the hospital. He also said that the other six patients under medical surveillance were responding positively to treatment. According to him, ‘the government has been able to successfully contain the spread of the disease as no new case has been reported in the last few days. With the way and manner government deployed its machinery and with the team of dedicated health and medical personnel, monkey pox will soon be fully kicked out of Bayelsa state’. Recall that the contagious disease broke out three weeks ago in Agbura area of Yenagoa following reports that a family manifested symptoms of monkey pox after eating monkey meat.